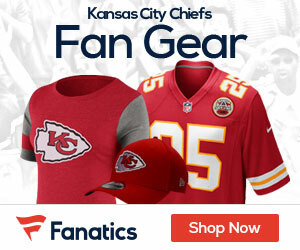 The Chiefs are going in a different direction at the QB spot this season, giving the ball and the offense for that matter to second-year QB Pat Mahomes. Website Newarena.com is ranking all 32 starting QB’s around the NFL, and Mahomes isn’t getting much love, as he’s ranked 31st of 32 QB’s in their latest poll. Mahomes might have a cannon for an arm, but for now he’s not done enough in the sites’ eyes to have a higher ranking. Here’s what they said about the new Chiefs QB. Apparently, one regular season game was enough for the Chiefs to determine Mahomes was ready to be Kansas City’s starting quarterback. The Chiefs traded away Alex Smith this past offseason, clearing the way for the Texas Tech alum to inject some life in a stagnant Kansas City franchise. A gunslinger in college, Mahomes frequently showed off a ridiculously strong arm and enough mobility to make pass rushers miss. 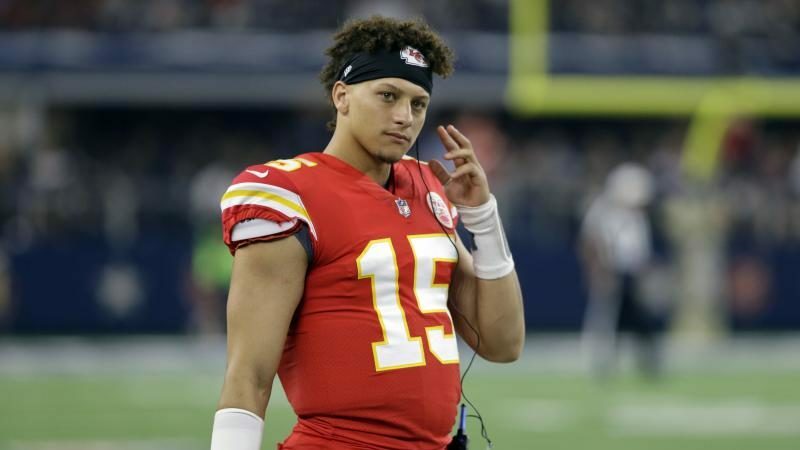 If Mahomes adjusts to the NFL as quickly as Deshaun Watson did, the trade by Kansas City will look brilliant. If he’s turnover-happy and inconsistent as a passer, the seat is going to get awfully hot for Andy Reid.